Lengthy wait for Android Eclair looks set to end in next seven days. 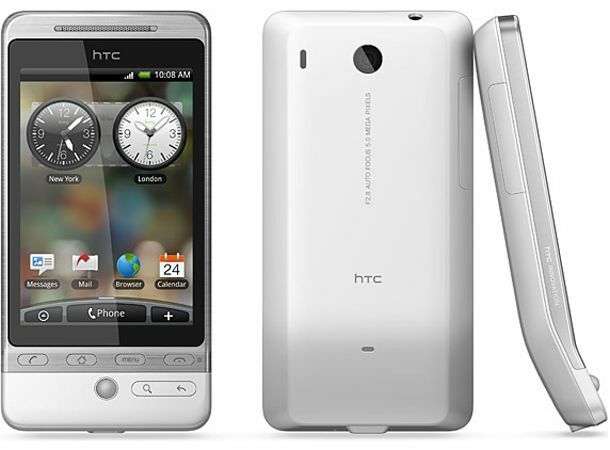 Orange and HTC have finally confirmed that they're bringing Android 2.1 Eclair to the HTC Hero, months after the software was initially outed by Google. Punters on the network have become increasingly frustrated by the fact their handsets have been stranded on ageing versions of Android, even setting up a Facebook group to lobby both Orange and HTC. It's over a year since the HTC Hero was first outed. But with Android 2.2 FroYo being primed for newer handsets, including the Legend and Desire, expect HTC to face more calls to speed up its roll out process. For more Android news, keep your eyes locked to our Facebook and Twitter pages.